This week on The Blues, Saturday, October 21st, at 11pm, you'll hear a conversation with Ben Levin and Ron Esposito recorded in WVXU's studio on Monday, October 16th. 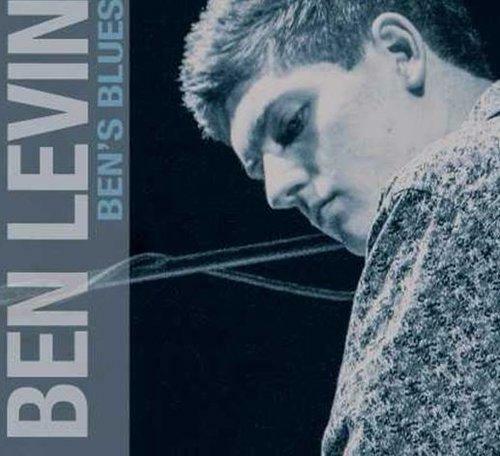 They discuss Ben's new blues cd, "Ben's Blues," which was recorded at Ultrasuede Studio here in Cincinnati. 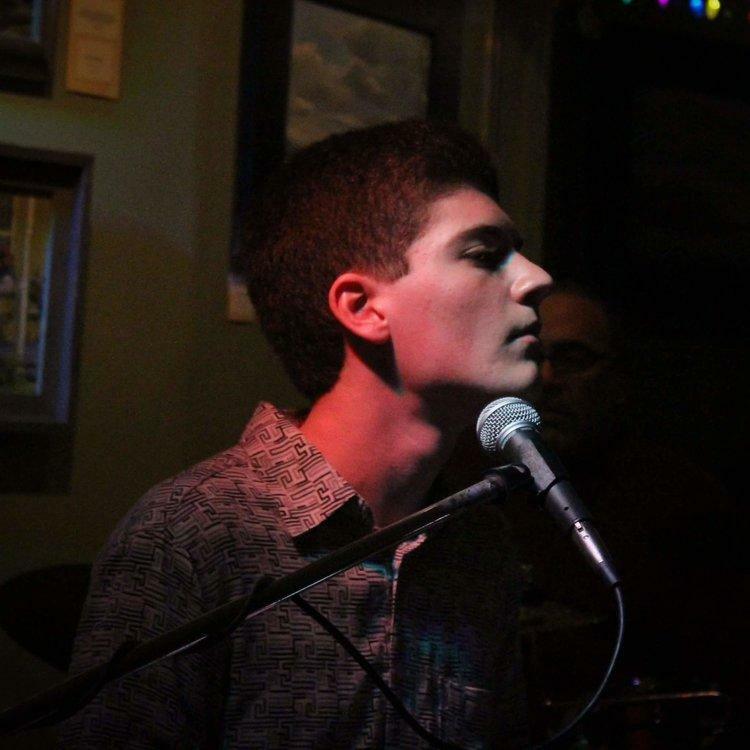 Ben Levin, who's a senior at Walnut Hills High School, talks about his interest in the blues and the piano lessons with boogie woogie master Ricky Nye which began when he was only 8 years old. He also discusses some of his musical influences including Big Joe Duskin, Muddy Waters, Professor Longhair, and Pinetop Perkins. On this blues show, you'll hear not only Ron's interview with Ben, but also a couple of songs from "Ben's Blues" as well as songs by legendary blues musicians he was influenced by. There’s a hot young pianist on the scene whom local piano legend Ricky Nye has been praising for some time now. He’s Ben Levin and according to his website he’s been playing piano since he was eight, then hooked up with Ricky Nye. 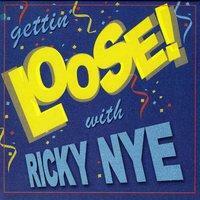 Local piano legend Ricky Nye has just released his latest album of blues and boogie piano tunes.